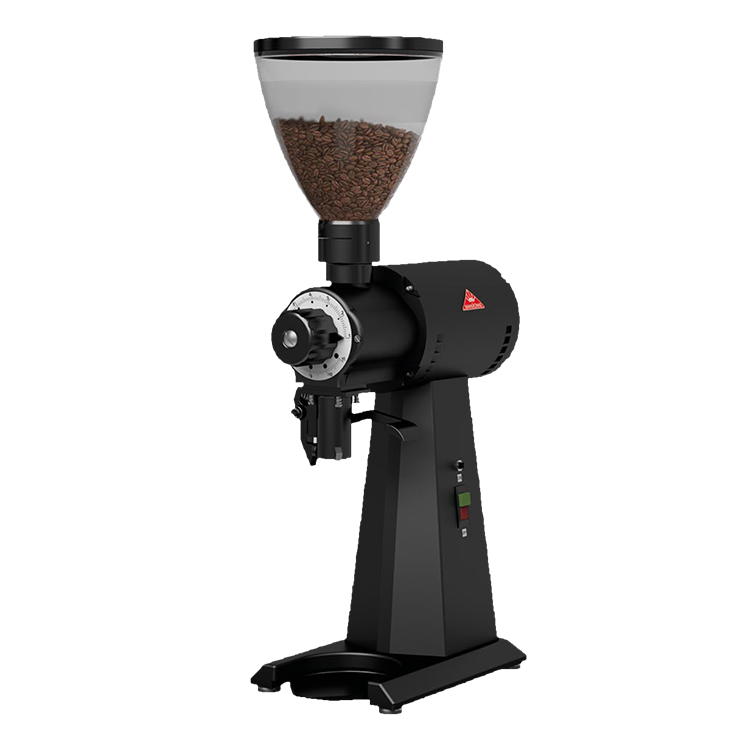 The Mahlkonig K30 Twin on-demand grinder is the perfect solution for offering multiple espressos – two different espresso coffees, double up on the same bean or offer espresso and a Decaf- the choice is there. 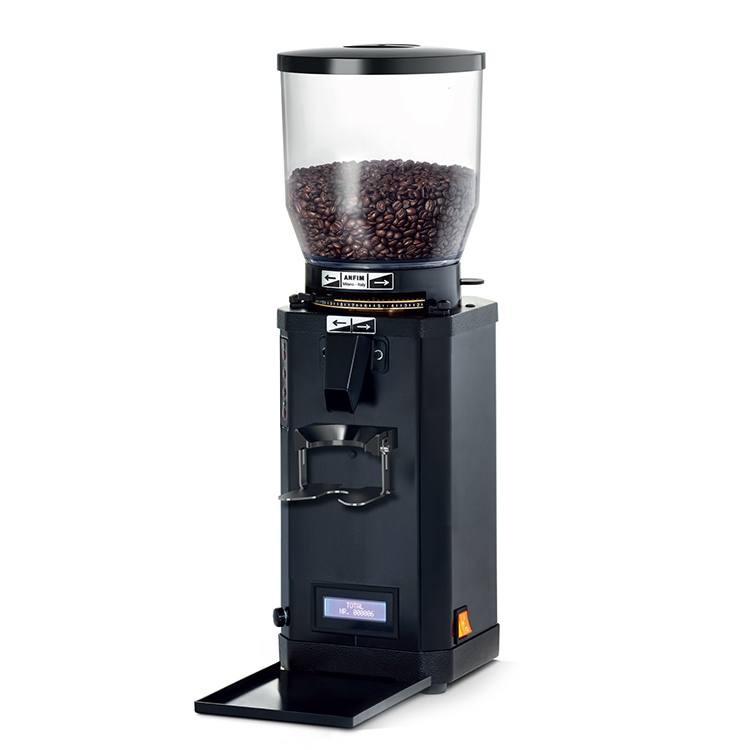 It is a premium quality twin grinder that delivers perfect doses of coffee directly into the port-a-filters. 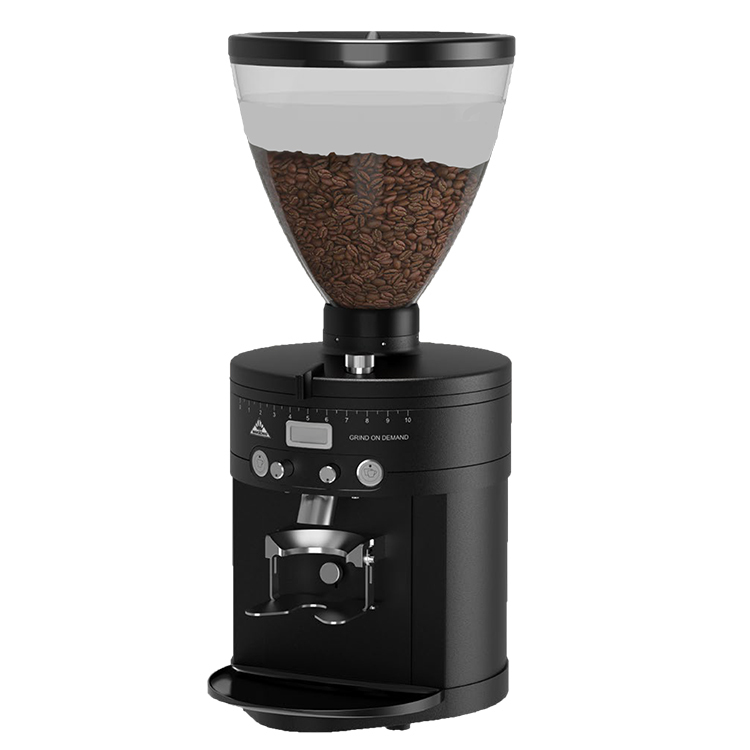 Each grinder works independently and starts automatically when a port-a-filter is inserted. 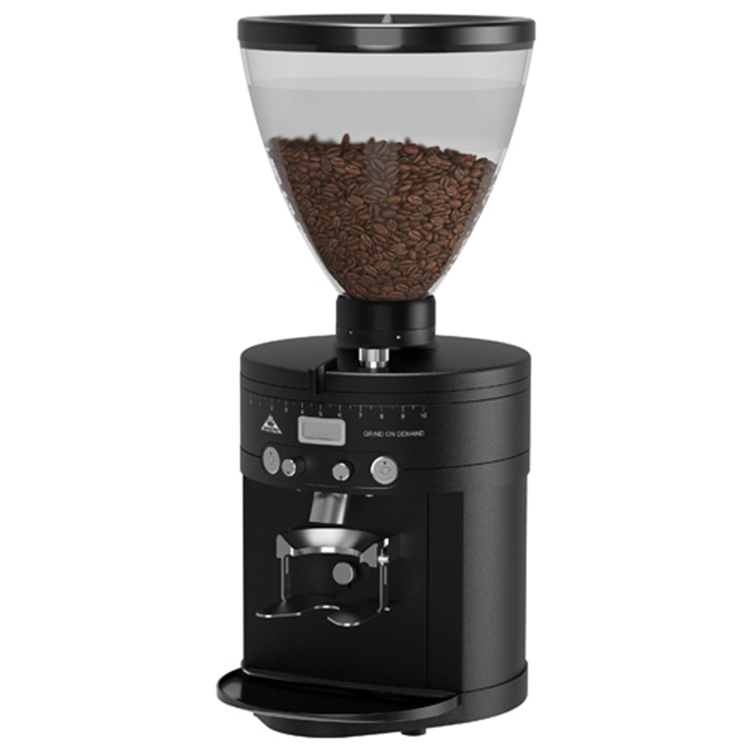 Hands-free operation. 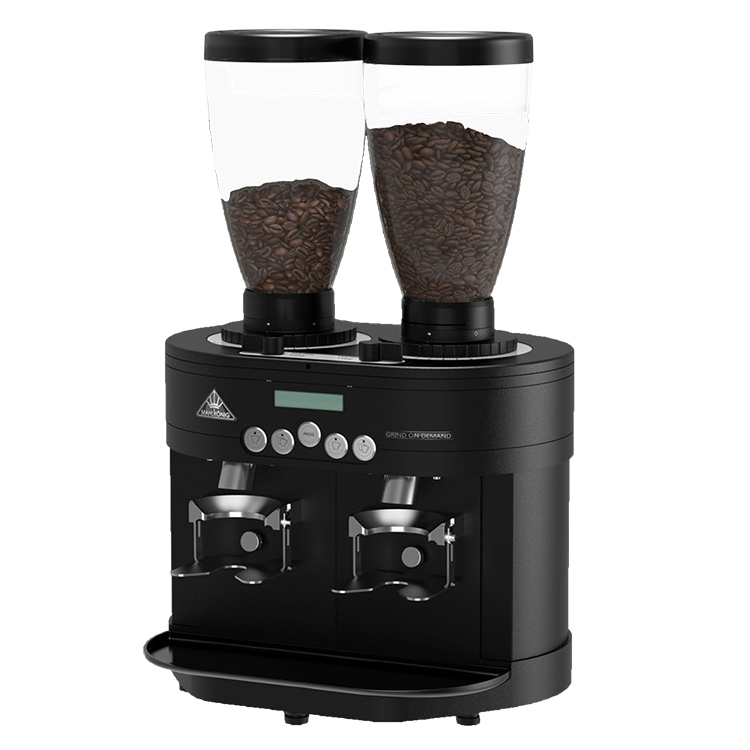 The twin grinders are electronically controlled with variable programming with a grinding time of less that 2 seconds for a standard 7gram espresso. 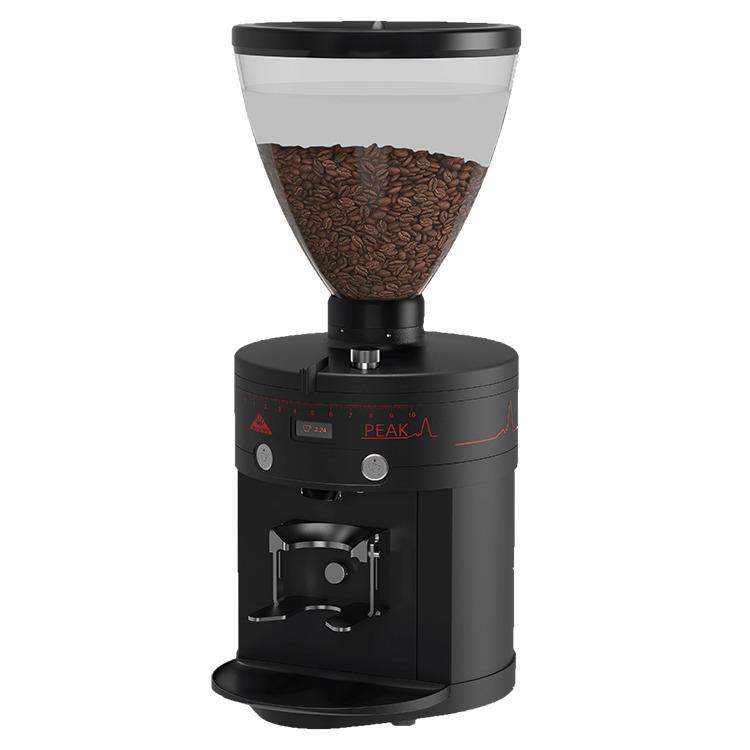 Fan cooling of each grinder. 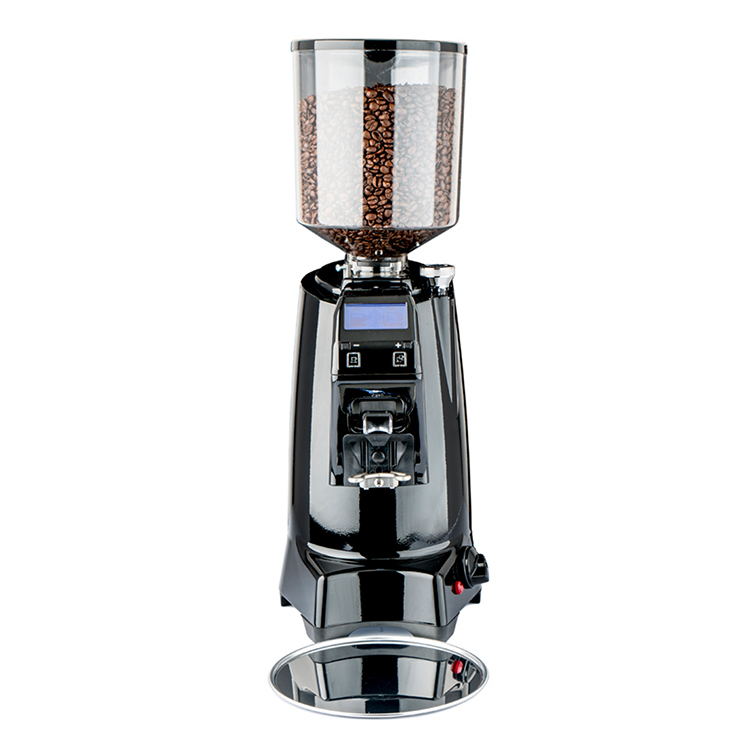 With stepless grind adjustment the K30 Twin is the perfect partner to all high use professional espresso machines.